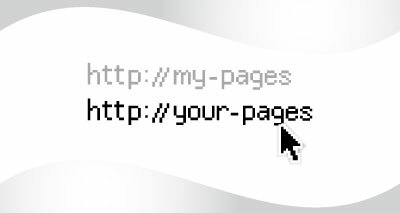 URL Rewriting, deciding to use it is a personal choice! What are the Pros and Cons of URL Rewriting? There is a lot to be said for URL Rewriting and not much against it in my opinion. But just what is URL Rewriting you ask? It's a legitimate question, so here's a quick look at what URL Rewriting is. As you can see the former looks better than the latter. It is also easier to read and is much more descriptive. It also hides the underlying programming language making it harder for hackers to breech. Some say it is SEO friendly and that search engines use dashes and underscores as delimiters to vet the keywords from the URL. While it is true that URL Rewriting takes more resources because of the extra step to change the url, I have found that the increase in usage is negligible at best. The only thing against it is a non issue in my book. So anytime you can use URL Rewriting go for it!